Our clearinghouse solution reduces your cost of doing business by taking full advantage of the ANSI X12N transaction set. 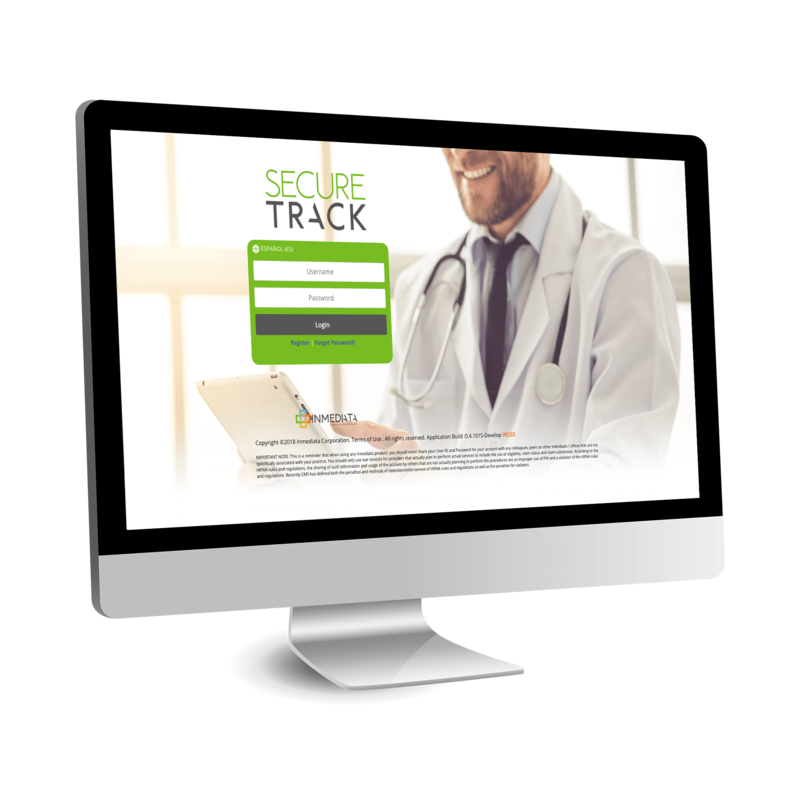 SecureTrack is a full featured clearinghouse solution that seamlessly integrates with both practice management system and electronic health record solutions to bring unparalleled simplification and efficiency to the practice. SecureTrack supports multiple specialty types including medical, dental, allied health, ambulance, and hospitals. SecureTrack supports billing for professional, dental, and institutional claims. SecureTrack supports eligibility verification in real-time or in batch. Generate a claim for submission. SecureTrack supports a direct data entry solution for both professional and institutional claims that allows you to create an electronic claim without using a practice management system. Apply business rules to claims. SecureTrack applies both X12N syntax and payer specific rules to the claim prior to submission to the Payer. These validations increase the first pass submission rate. Get real time updates to claim status including claim receipt acknowledgements, rejections with detailed rejection codes, and payment. Repair defects and resubmit claims within SecureTrack to shorten payment cycle times. SecureTrack provides an efficient payer specific claim attachment solution. The attachment is indexed to the claim. The claim is submitted in the X12N 837 form and the attachment is sent separately. The payer can then easily find the attachment during processing using the indexing solution. Providers receive confirmation of receipt of the claim and the attachment. 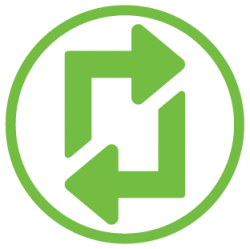 SecureTrack supports multiple secure data exchange protocols including Secure File Transfer Protocol (SFTP) and webservices for seamless integration with the practice management or health information system. SecureTrack can support both X12N and HL7 financial and clincal transactions. SecureTrack matches claims to payments reducing manual work and research. The workflow solution allows users to group similar claims for denial follow up. Manage the clearinghouse process using analytics. SecureTrack offers a robust dashboard solution to view, analyze and explore data. Preconfigured dashboards provide reporting on demand to help you optimize your revenue cycle. Claim printing formats: CMS-1500, ADA-07, ADA-12 and UB-04.